Instagram is an image based social media application, that can be integrated with your website. 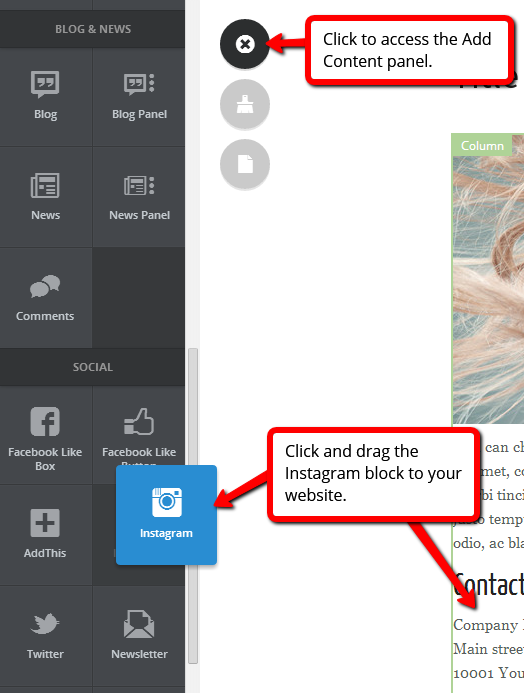 Follow this guide to add an Instagram feed to your site. 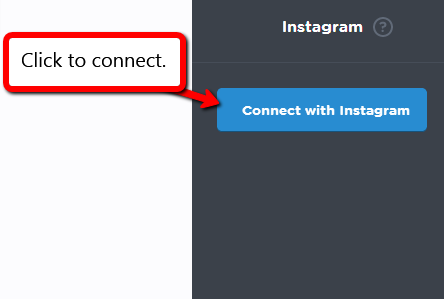 When clicking Connect your Instagram account, you will be prompted to a Sign in-window. 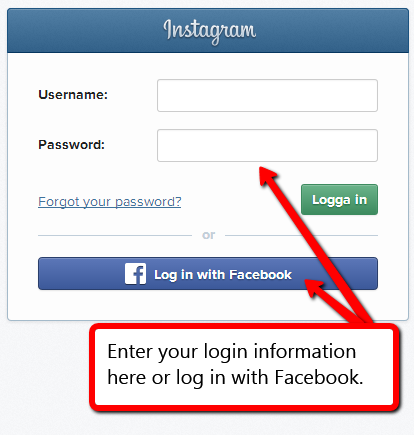 Enter your username and password and sign in to your account or login with Facebook. Click on “settings” and specify which parts you would like to display and click “done”. 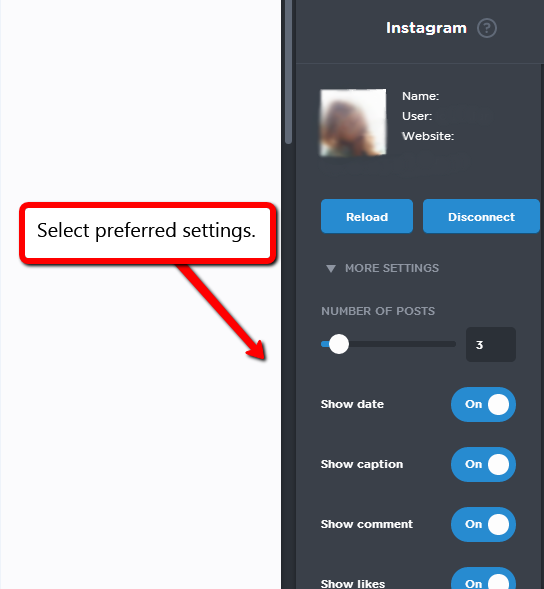 To change the user of your feed, click Erase profile and sign out from Instagram. Then repeat steps 3-6 in this guide.